First of all I would like to thank Sergey and the team at Fisher Audio for sending me these for review. They can be bought from Kennerton’s website for £475 / $800. For specs and more detailed information about the Magister, check their dedicated page on the headphones for more information. When I was first told I was going to receive the FA-003Ti-W Bog Oak, I got excited as I was interested to see the difference the previous model (FA-002W) had over these new 003ti. To my surprise when it turned up at my doorstep, it wasn’t the headphones I expected and had a “Kennerton” logo on it and had a different cup on it too. At first I thought it was a modified version of the 003ti (due to being able to change cups from FA directly) – but with a little Google’ing around, it quickly became apparent that the Kennerton model were a different breed all together. You might be asking yourself – who is Kennerton or how I got one via a Fischer Audio contact. It’s quite simple and explained on their website: “Kennerton is a luxury brand of Fischer Audio”. It all made sense now and I was honoured to have received the headphones for review. With a hefty price tag of £475 / $800, I was very much intrigued to see how they performed. The Kennerton Magister was in my hands – and I couldn’t wait to review them, so without any further introduction, let’s get into it! 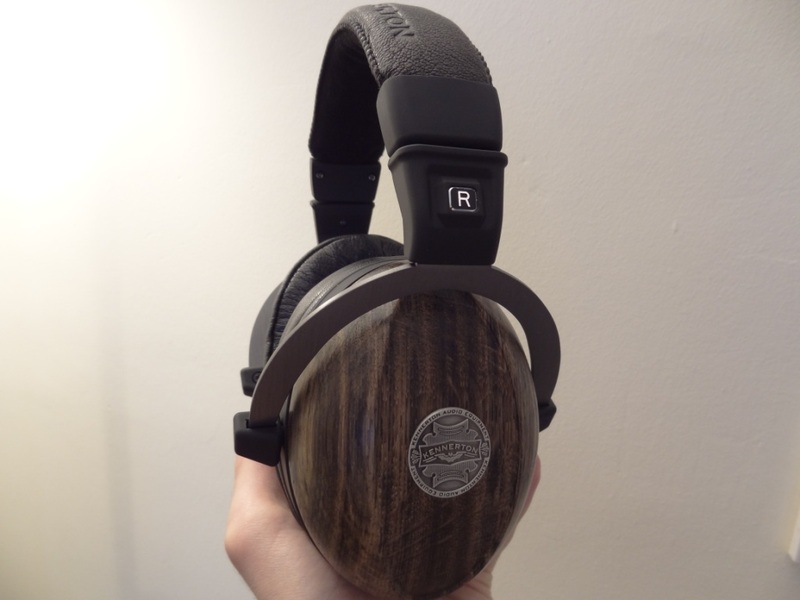 This entry was posted in Audio Reviews and tagged audio, Bog, Bog Oak Wood, FA, Fischer, fischer audio, Headphone, Kennerton, Magister, Oak, Review, Wood on August 12, 2014 by TotallydubbedHD. This entry was posted in Audio Reviews and tagged audio, bullet, Bullet 6mm, Fischer, Review on June 29, 2014 by TotallydubbedHD. 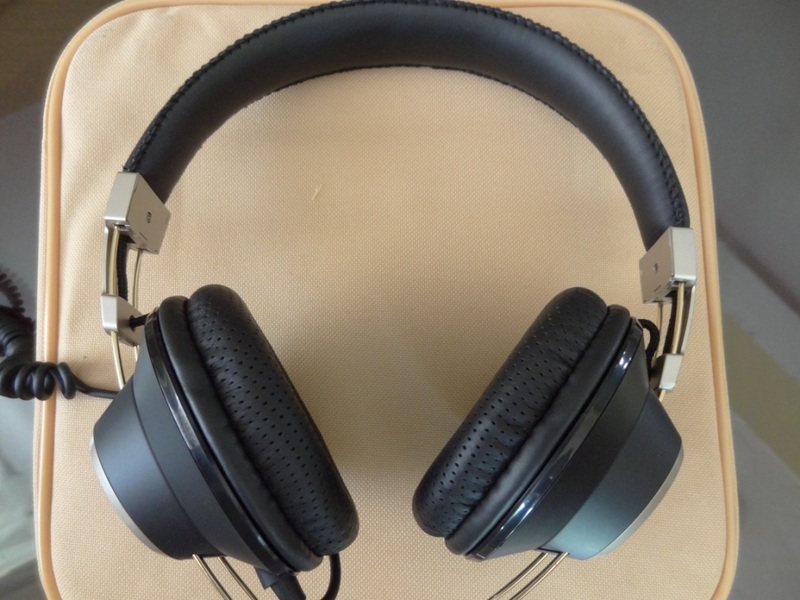 This entry was posted in Audio Reviews and tagged audio, Consonance, consonance v2, Earphones, Fischer, Review, V2 on June 29, 2014 by TotallydubbedHD. First of all I would like to thank Serge from Fischer Audio for sending me out the TBA-04’s on their release. I took some time doing this review as I wanted to get a good amount of personal listening done, to the music I’m used to. More so, I wanted to get used to the Fischer Audio sound signature again, as I had a good impression of the different type of sound the FA earphones have to offer over other earphones. In this review, I will refer to the TBA-04’s as the TBA and their younger brothers the DBA-02 mk II’s as the DBA’s. A full review of the DBA’s can be found here, a read of the review can serve as a useful reference for those who aren’t accustom to some of the traits of the DBA’s. 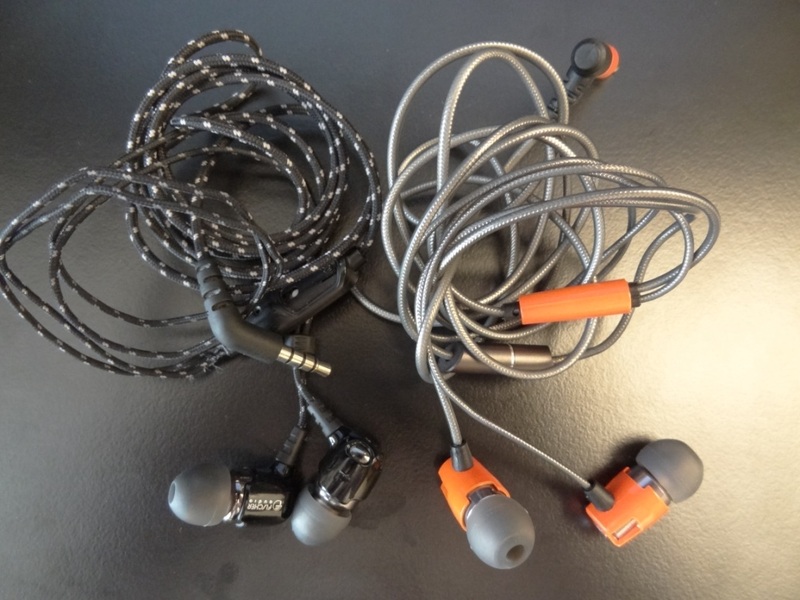 This entry was posted in Audio Reviews and tagged Armature, audio, Balanced, DBA-02, Earphones, excellent, Fischer, mk II, Review, successor, TBA, TBA-04, Triple on December 2, 2013 by TotallydubbedHD. Purchase Price: £40-90 – Review price will be at £40. 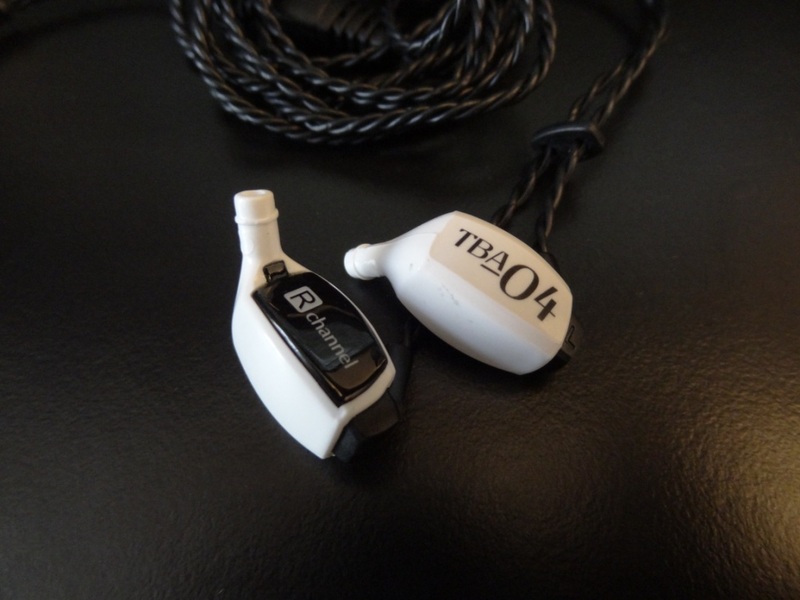 I would like to thank Zarni from GateShop in the USA for sending me out the FA-004’s to review. 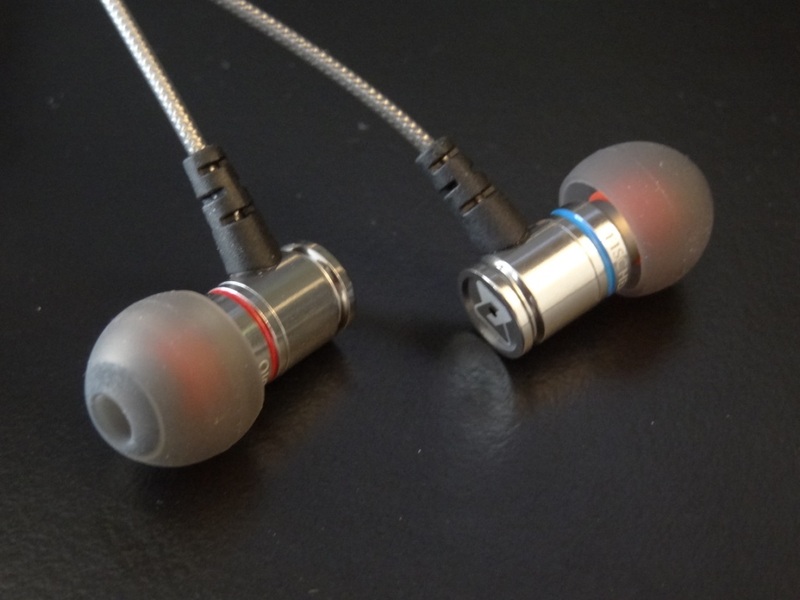 The FA-004’s can be bought from AmazonUK for £90 – the UK version comes with an in-line mic. 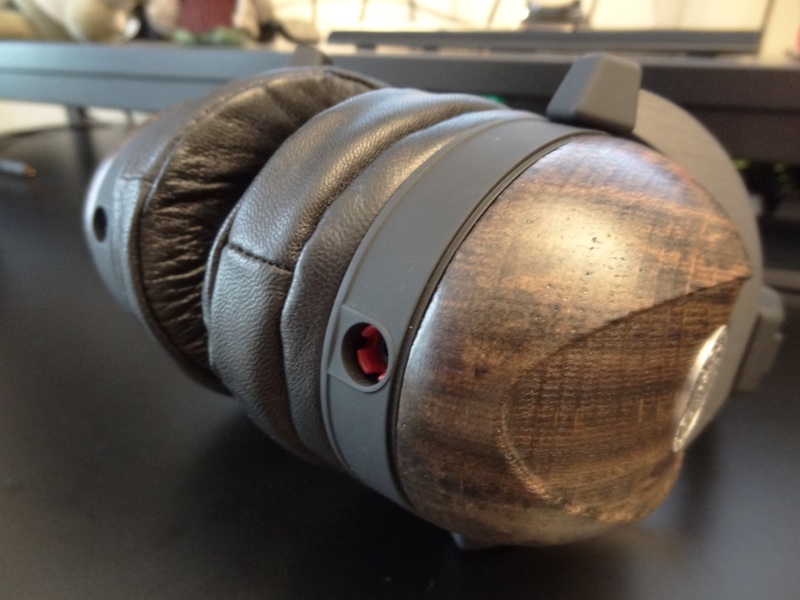 This entry was posted in Audio Reviews and tagged audio, FA-004, Fischer, Headphones, Review on November 4, 2013 by TotallydubbedHD.